“What could we do with layered structures with just the right layers? What would the properties of materials be if we could really arrange the atoms the way we want them …” These words from Richard Feynman started the scientific world down the path to discover 2D materials. Our Group’s interests span a wide range of electronic materials capable of integration into many different technologies. However, low-dimensional materials for electronic and optoelectronic applications have become a prime focus. One particular low-dimensional material is “graphene”, a single 2D sheet of graphite. Graphene presents a host of remarkable physical and chemical properties, many of which originate from its special electronic band structure. 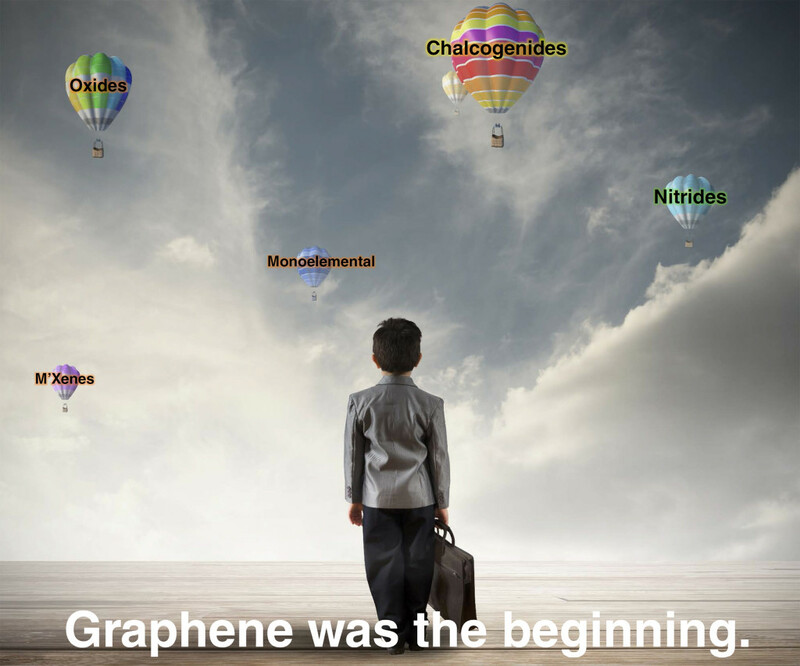 However, graphene is only the tip of the iceberg. Since 2012, Our group’s focus has been on the synthesis and integration of 2D materials to form heterostructures with unprecedented electronic and optoelectronic performance. We focus on developing synthesis, characterization, and integration techniques of many “beyond graphene” materials. 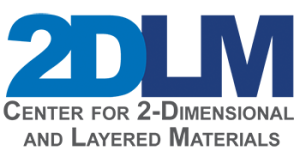 These material systems include 2D material systems such as hexagonal boron nitride (hBN), transition-metal dichalcogenides in the form of MX2 (where M=transition metal such as Mo, W, Ti, Nb, etc. and X=S, Se, or Te), group IV chalcogenides, and 2D Nitrides beyond hBN. See our PBS Research highlight on (Scitech)now! Click on the image!